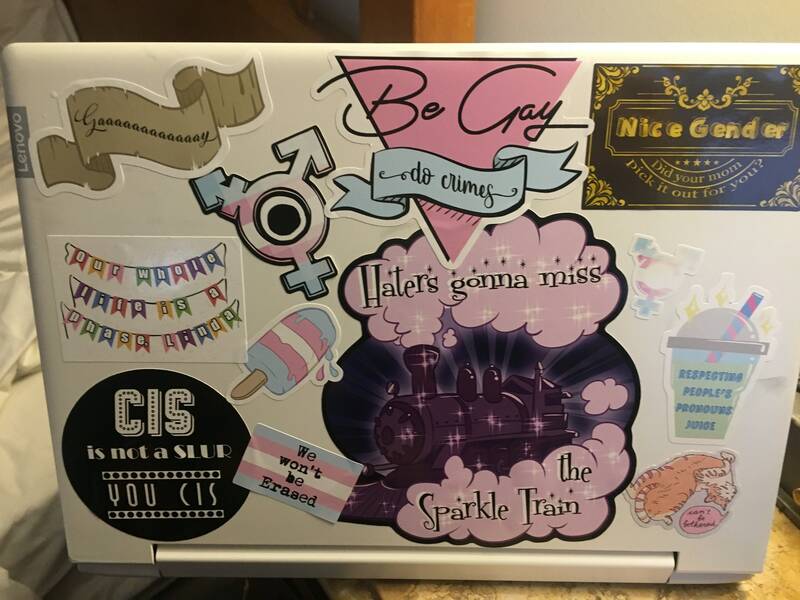 Impress with your friends with the EPIC Assigned Male sticker sheet! - Nice Gender! Did your mom pick it out for you? 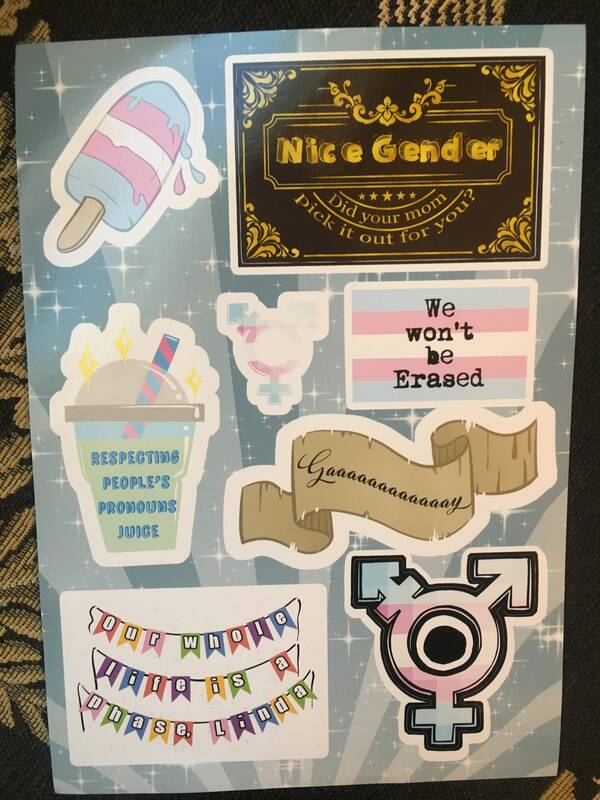 - and a trans popsicle!